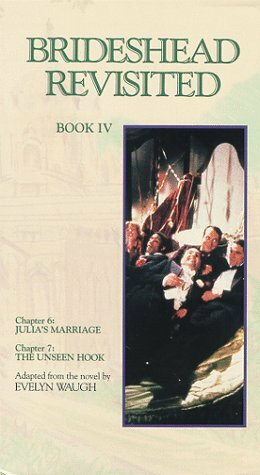 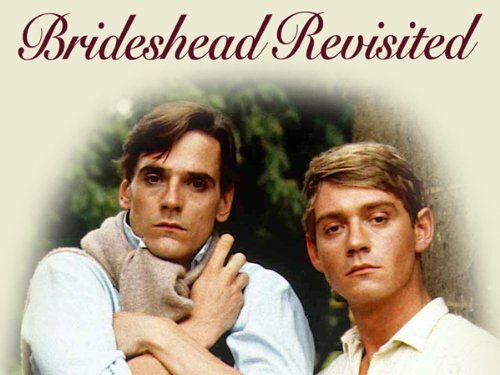 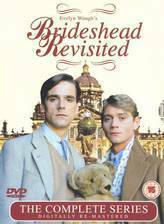 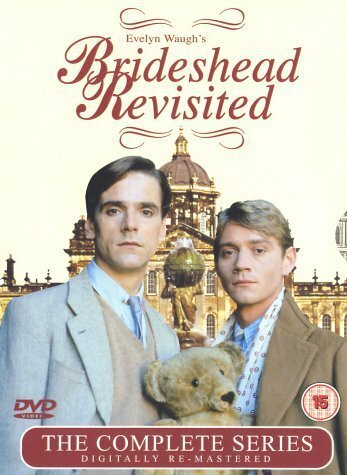 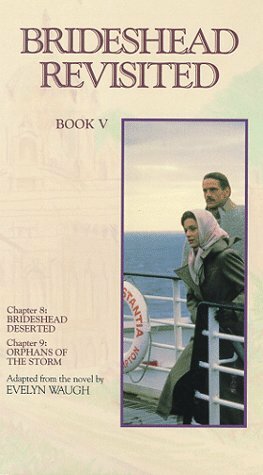 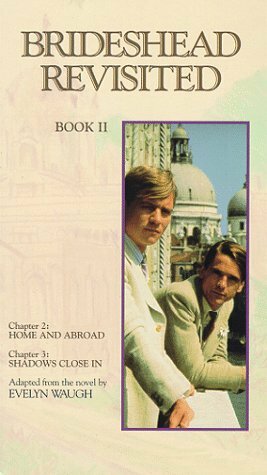 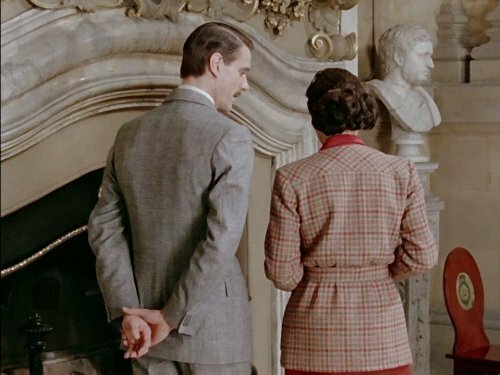 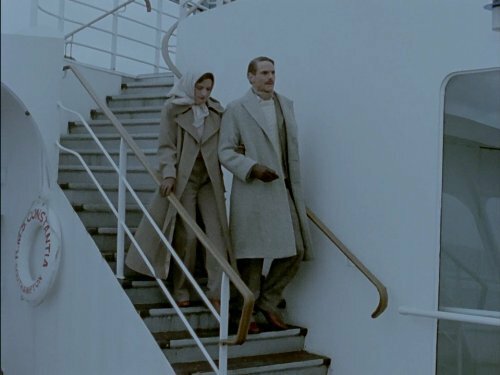 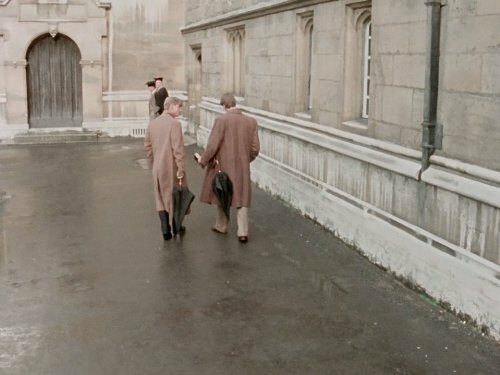 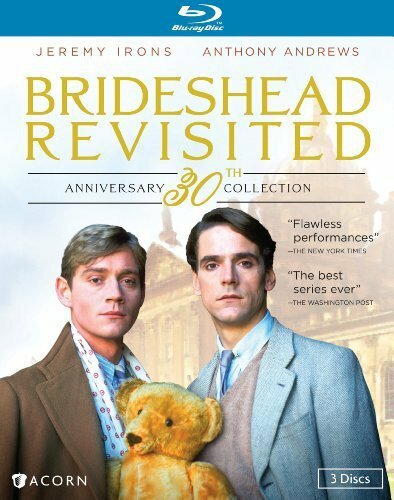 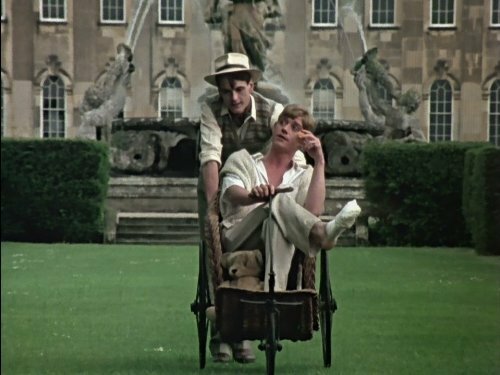 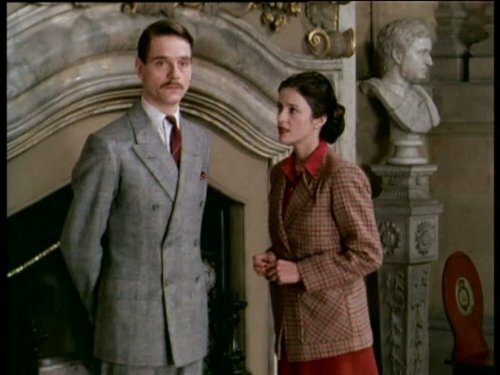 Anthony Andrews and Jeremy Irons play two young men who meet at Oxford. 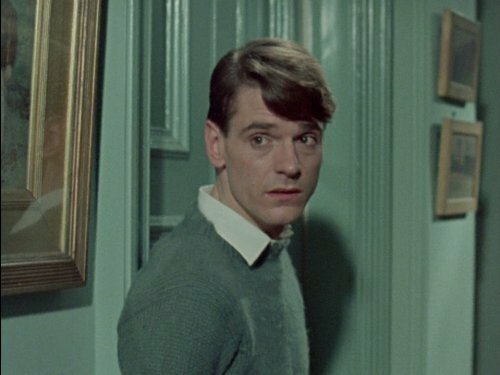 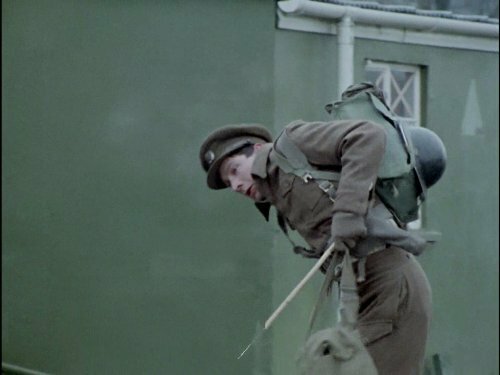 Charles Ryder (Irons), though of no family or money, becomes friends with Sebastian Flyte (Andrews) when Sebastian throws up in his college room through an open window. 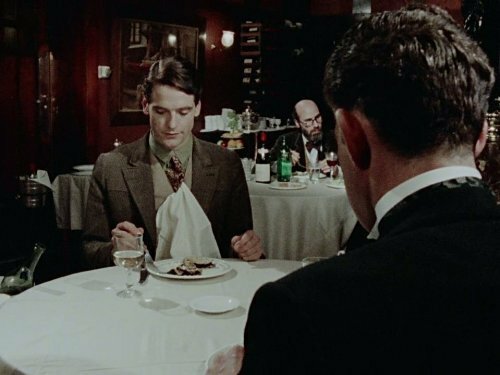 He then invites Charles to dinner after his teddy bear Aloysius 'refuses to talk to him' unless he is forgiven. 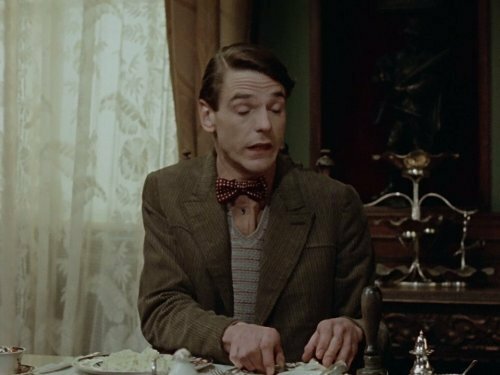 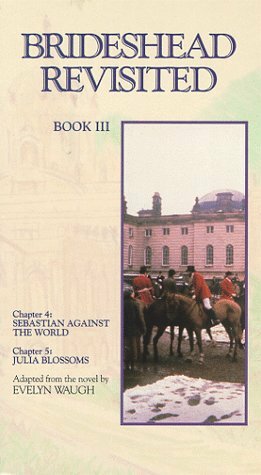 Charles becomes involved with Sebastian's family, Catholic peers of the realm in Protestant England. 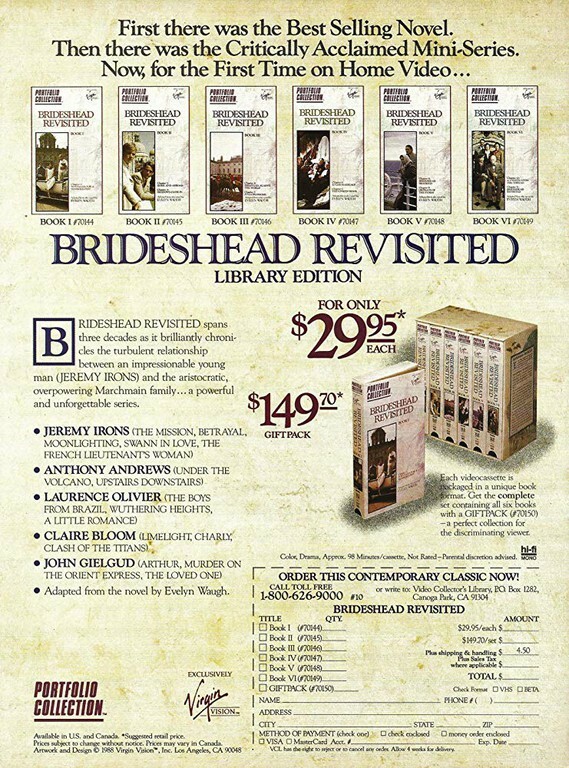 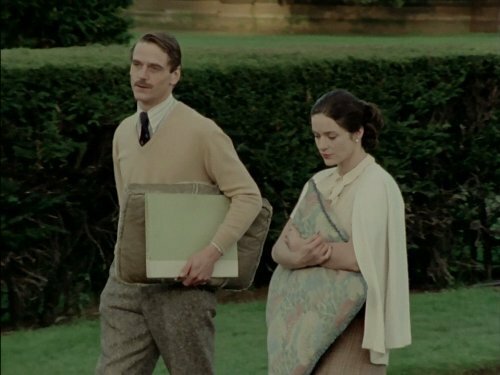 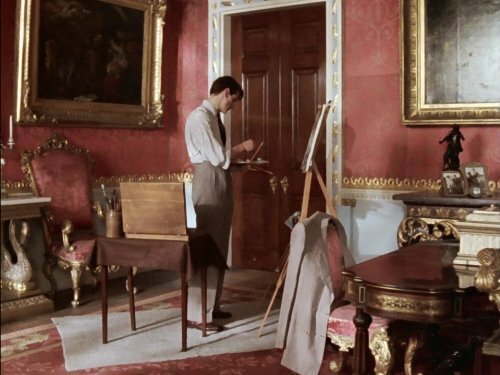 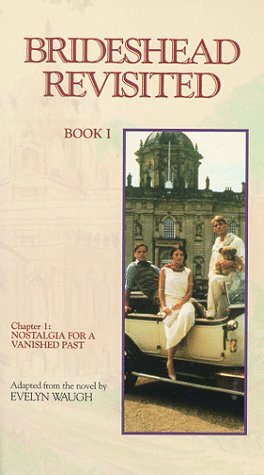 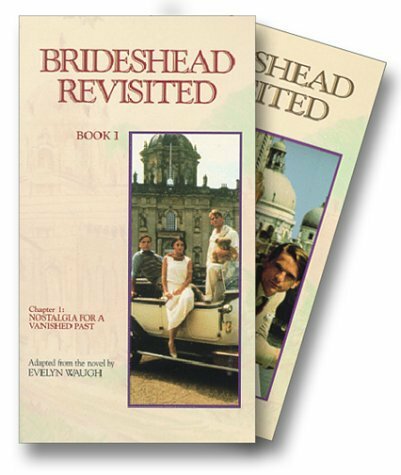 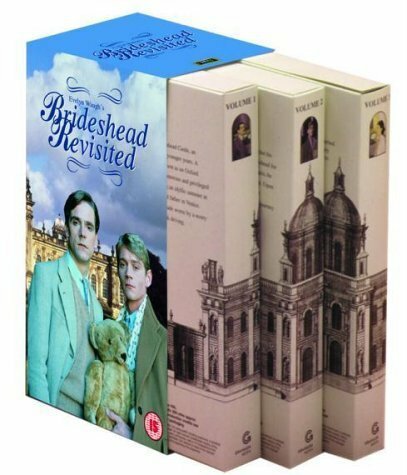 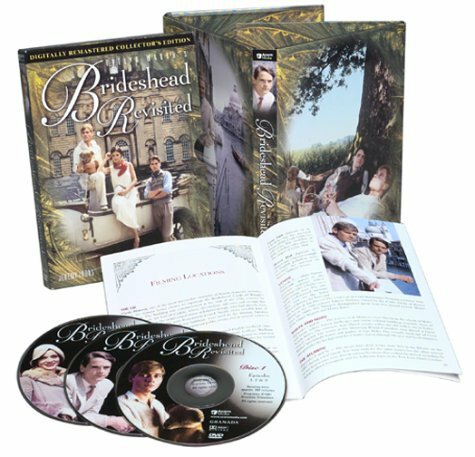 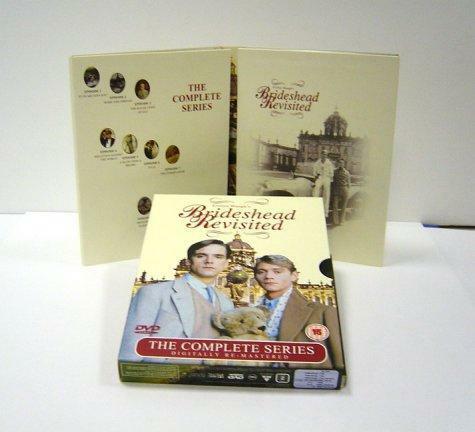 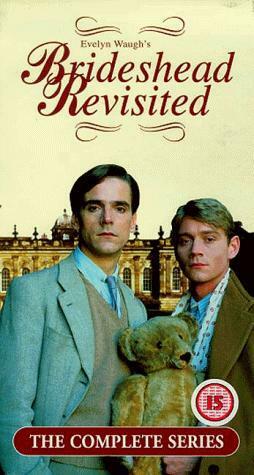 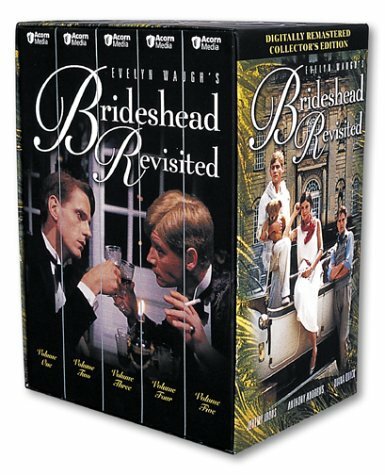 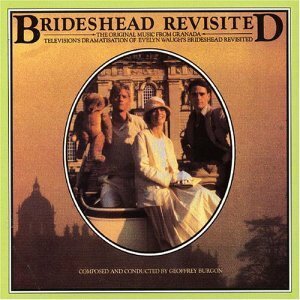 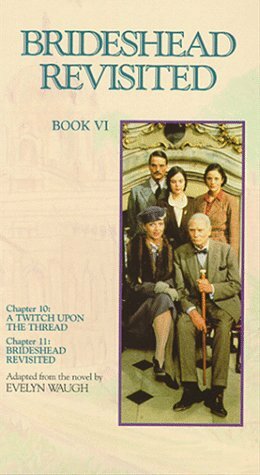 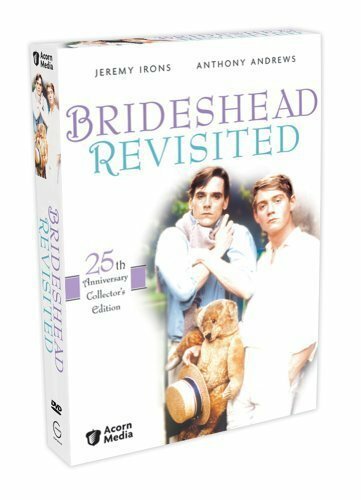 The story is told in flashback as Charles, now an officer in the British Army, is moved with his company to an English country house that he discovers to be Brideshead, Sebastian's family home where Charles has a series of memories of his youth and young manhood, his loves, life, and a journey of faith and anguish.